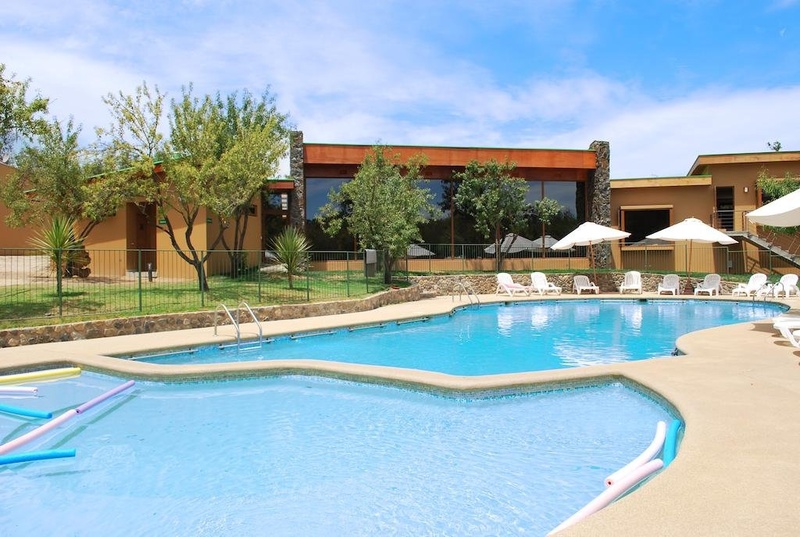 Set in a beautiful natural setting, this hotel features an outdoor pool surrounded by gardens. The Native Olmue Ecolodge offers free Wi-Fi and is located 5 km from La Campana National Park and 33 km from the glamorous Viña del Mar. The Native Olmue Ecolodge offers country-style bungalows decorated with wooden furniture and rustic stones sight. All are equipped with satellite TV, a comfortable seating area and a full kitchen with utensils. The property has an area of shared barbecue area and outdoor dining. 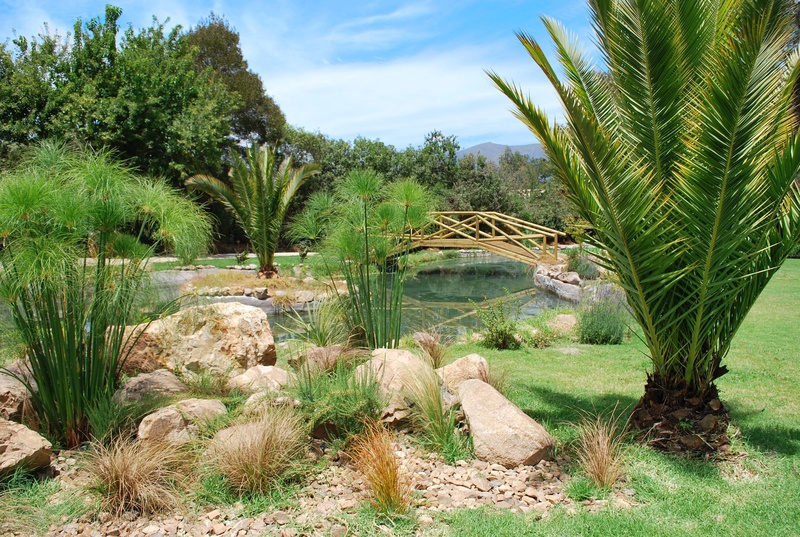 The Native Olmue Ecolodge features table tennis, a children's playground and offers bicycle rental. Beautiful natural surroundings. Beautiful surroundings. Excellent family hotel. Great pool. Great room.